In addition to Songwriting Sessions, I also keep a few spots open to give private lessons for piano and ukulele. These lessons can be paired with Songwriting or be stand-alone. 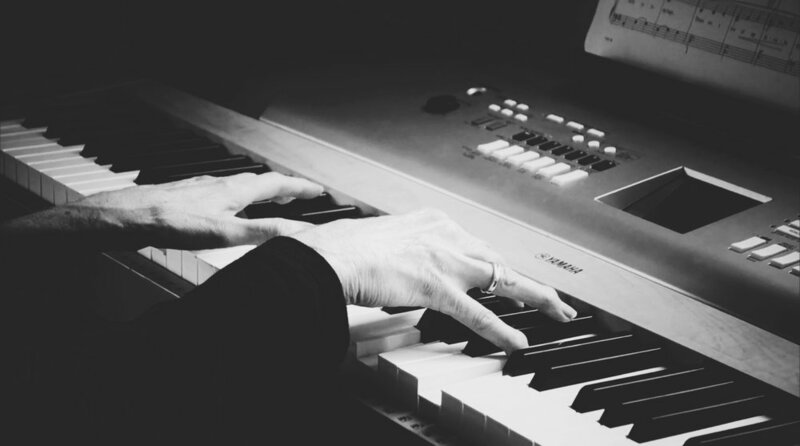 I work with students of all ages and skill levels in these lessons and often find myself working with adults who have never learned music, or who haven’t taken lessons since they were children. My teaching style is warm and laid-back, and I love helping people rediscover their love for music, or find that spark for the first time. Life is just happier with music. Reach out to me, and I’ll find a place for you.